This warmer weather has us pumped for Summer here at Buffalo Dandy, so naturally we’re busting out the beach gear for when it’s time to head down to the waterfront (particularly at Canalside) and soak up some rays. While we may be looking more Dadbod than we’d care to admit these days, it doesn’t mean one can’t still hit the beach in style with some of the most baller gear out there. 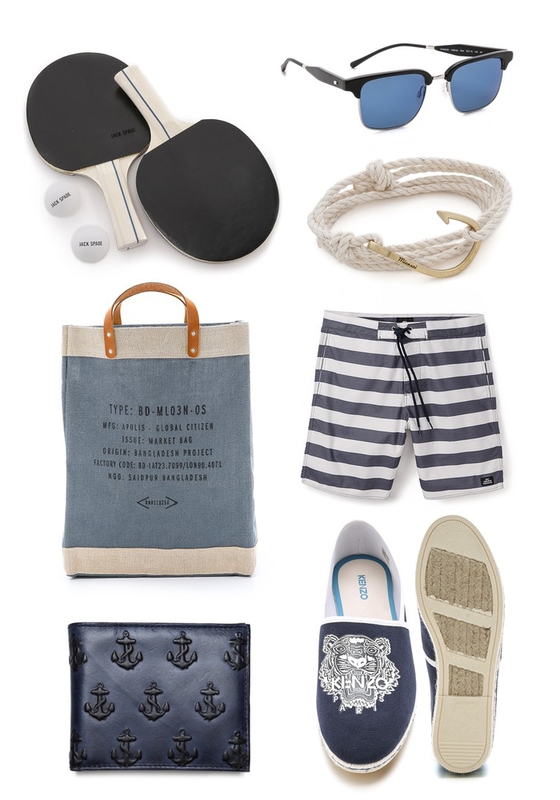 The nautical theme is in full effect this season with everything from clothing the home goods, and we’re completely ok with that. Not to mention the fact that some higher end brands are embracing the fun and creating some incredible premium outdoor products which look almost too good to play with (case in point this insane Jack Spade Ping Pong set). Still, if you’re going to be ballin’ at the beach, might as well go all out.